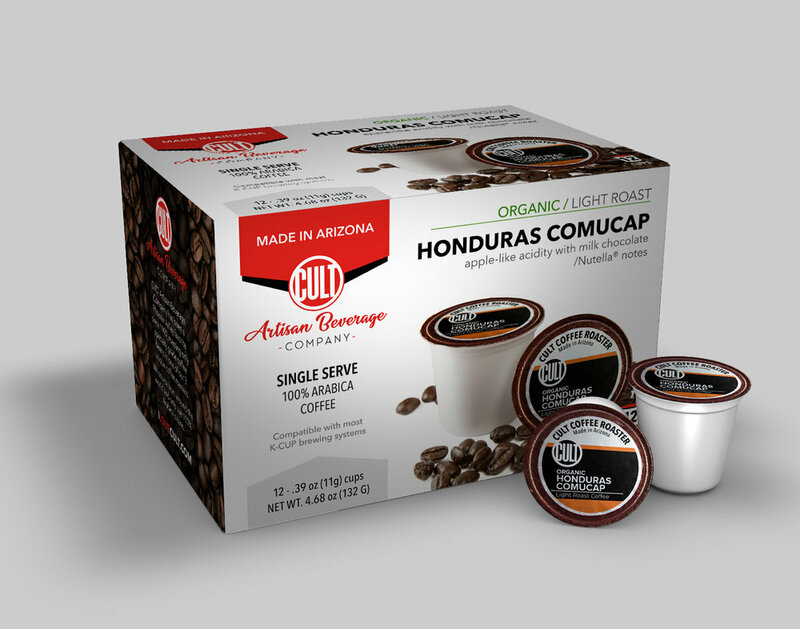 Hensley Beverage Company and CULT Artisan Beverage Company have forged a dynamic distribution partnership for the state of Arizona. Hensley, a multi-generational family-owned business founded in 1955 in Phoenix, and CULT also a family-owned Arizona business founded in 1997 in Scottsdale, will be working to reach all of Arizona. Hensley will be marketing and distributing CULT’s entire offering of Nitrogen Infused coffees and Botanical beverages in kegs and, their recently launched Cold Brew Coffee in cans! 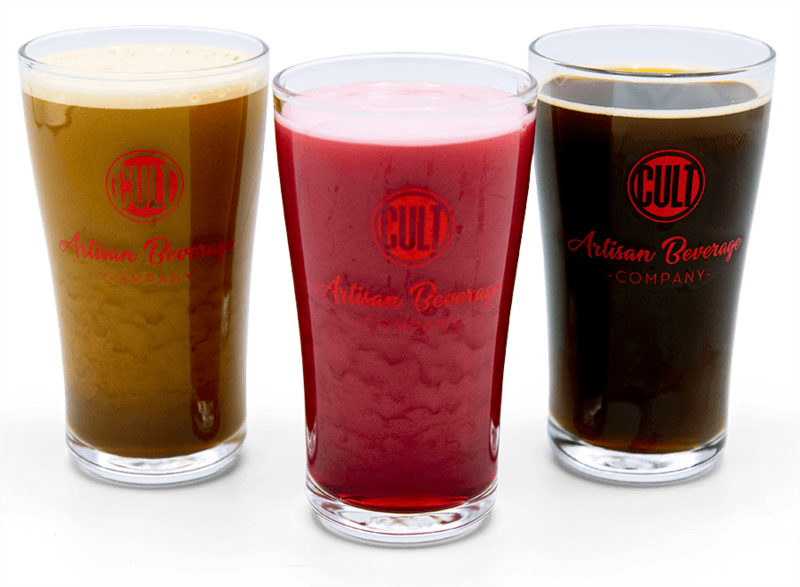 Visit Hensley Beverage Company for distribution sites, and check out the CULT Artisan Beverage Company product line .